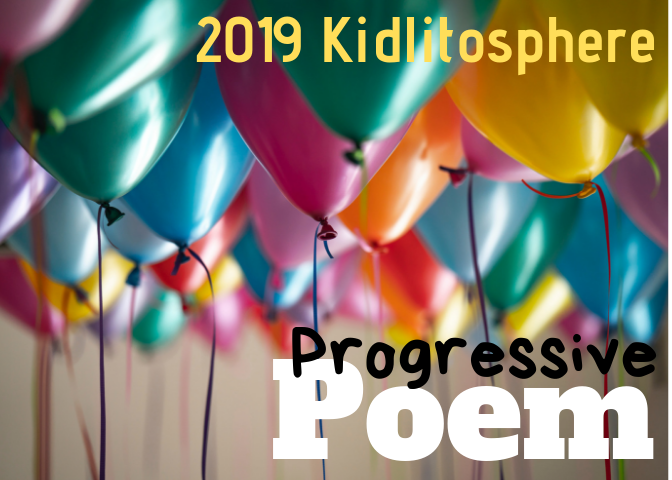 Hello and Happy last Poetry Friday of November! Be sure to visit Carol's Corner for Roundup. 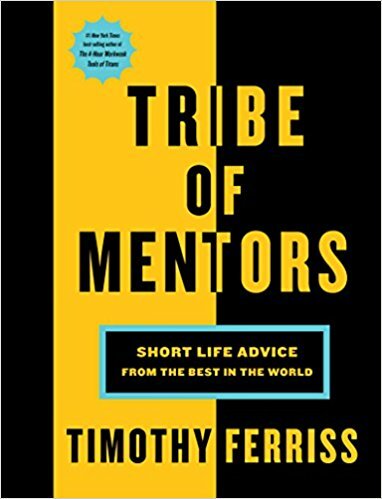 Today I'd like to share with you a book I've really enjoyed: TRIBE OF MENTORS: Short Life Advice from the Best in the World by Timothy Ferriss. The author wrote it after a tough year in which several near and dear to him died. He wanted to know their answers to some questions, and now it was too late. So, the author interviewed people at the top of their fields, whether it be entertainment, business, inventor, scientist, etc... and the experience changed his life. The book has been meaningful to me as well -- both the answers to the questions, and the questions themselves. So I thought it might be fun to ask myself the questions, and post my own answers to them here, as a series. Maybe someday my kids will read them. So today is Day One. What is the book (or books) you've given most as a gift, and why? Or what are one to three books that have greatly influenced your life? At first this seemed like an impossible question. Book lovers, you know what I mean! My life has been greatly influenced by a whole bunch of books! 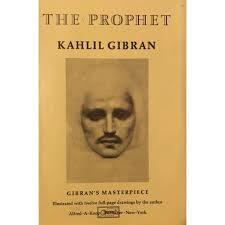 THE PROPHET by Khalil Gibran. Whatever I'm going through in my life, this is my go-to book -- thanks to my father, who gave me my first copy when I was 13 or 14. 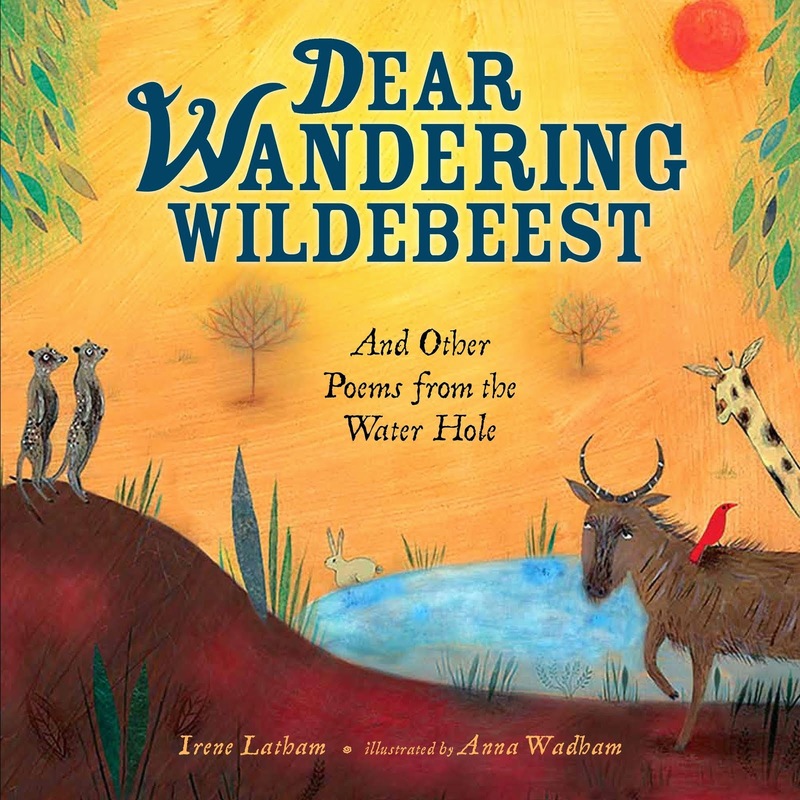 It's wise and beautiful and full of nature-inspired analogies. At our wedding, my father read two passages from the book, and one of my most treasured possessions is a copy of the book that my father gave me not long before he died -- the best part is that it contains his highlighted passages and dog ears and even some comments in the margins. Recently I gifted our youngest son with a copy, and much to my delight, he loves it, too! 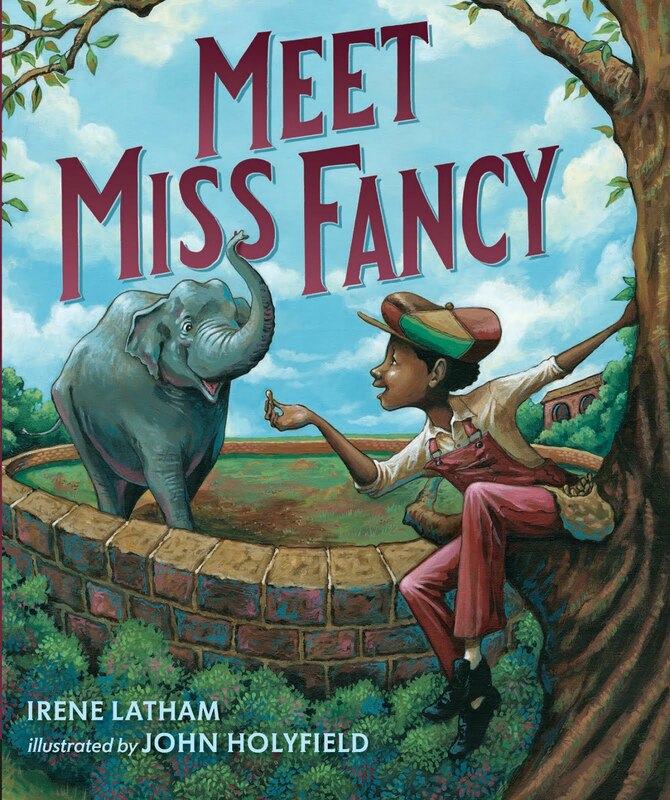 As for most-oft gifted books, I have a tradition of giving books to librarians, administrators, organizers who hire me for appearances. The title often changes with my interests and will sometimes be an anthology in which my own work appears. This year at schools I've most often gifted SCHOOL PEOPLE, edited by Lee Bennett Hopkins. So. 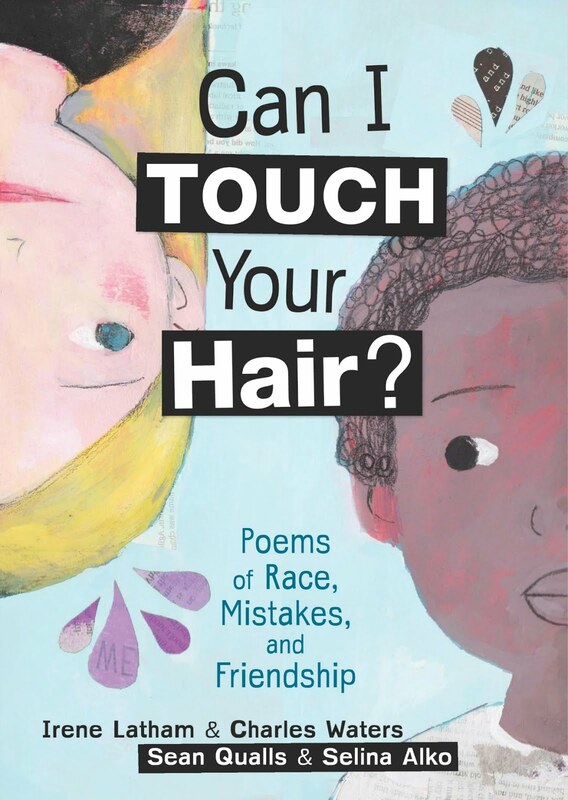 Isn't it telling, that all my answers are books of poetry? Yep. I'm a poetry person through and through. How about you? What's your answer to this question? I loved 'The Prophet' as a young girl & still have my copy, though I admit I haven't read any of it in a long time. As for giving. 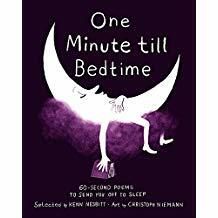 I have given "One Minute Till Bedtime" to the granddaughters' classes & to Ingrid, hoping to continue a spark of poetry. It is wonderful, I agree. As for adults, I have given Henry Beston's 'The Outermost House' several times & a very old favorite, Steinbeck's 'Travels With Charlie'. 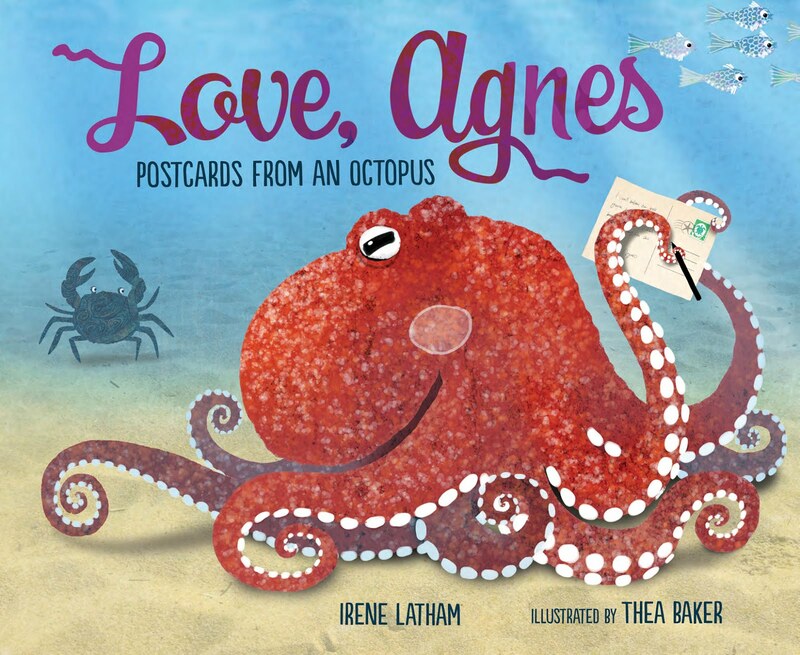 I love your idea of sharing your answers, Irene and thanks for the book, too! Have a great weekend! I'm going out to find TRIBE OF MENTORS this weekend. It sounds terrific. I'm not sure, though, that I could choose one book I have given over and over again- my choices tend to be really specific to the person or situation. 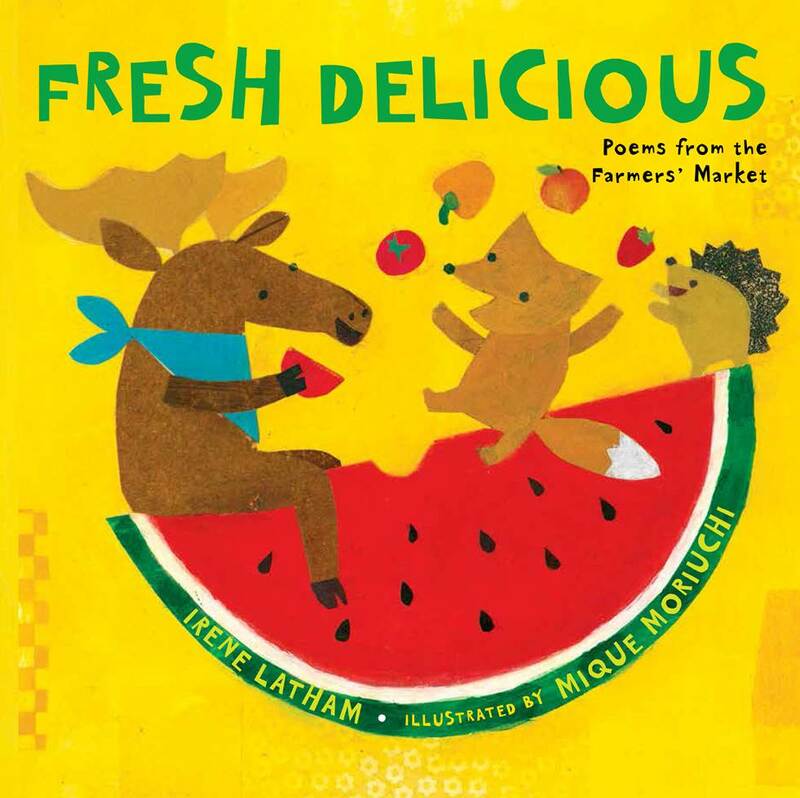 Recently, I have given away several copies of I WISH YOU MORE by Amy Krouse Rosenthal. school, unfortunately I don't think I still have it, I wish I did. 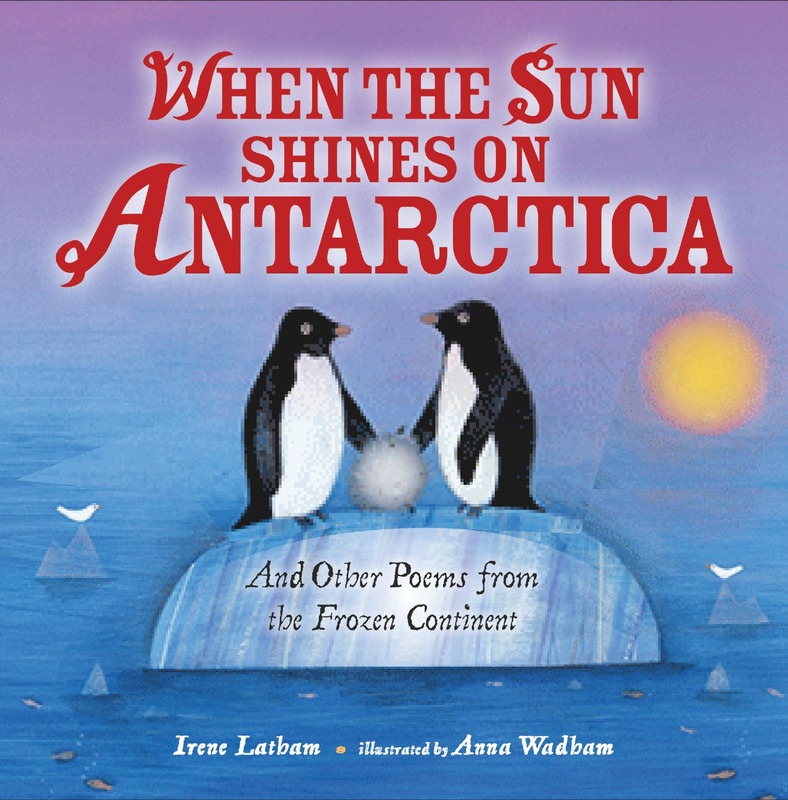 Recently I've gifted many of THE BEST OF TODAY'S LITTLE DITTY, anthologies. Mary Oliver is a standing staple for me that I reread over and over–and I do this with many poetry books and other books. I have a stack by my bed that I return to CAN I TOUCH YOUR HAIR, and ONE MINUTE TILL BEDTIME,E.E. Cummings, and a few Jack Prelutsky poetry books are there too. Thanks for this rich post and sharing TRIBE OF MENTORS. Probably my most-given book is CHICKA CHICKA BOOM BOOM for baby gifts. One of the books that has most influenced me is A WRINKLE IN TIME. 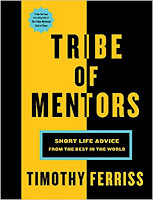 TRIBE OF MENTORS sounds like a fascinating book. Off to reserve it from the library! Oh, goodness....I literally have a library of books to consider for this question. I've given so many books. I give books like I share snacks or gum to someone with me. I can't help but want to share the goodness that I'm enjoying. It's much more delicious when someone else joins me. I may have to ponder this question for a while. I can say that when I read a book it stays with me for a while. I cannot let the book out of my mind until my mind is done with it. I'm also a poetry person through and through. I like it like that!